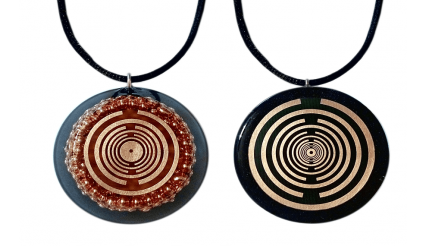 Red Cross is a special Reiki charged charm that is designed around three principles: inner peace, peace of mind and balance. If you are a person that due to various circumstances in his life - that are related to work, family, health etc, feels drained and that his balance has been broken than Red cross is for you. Place it in the back of your door, on your window or the wall (close to your desk) and let the energies of peace and balance come to you. 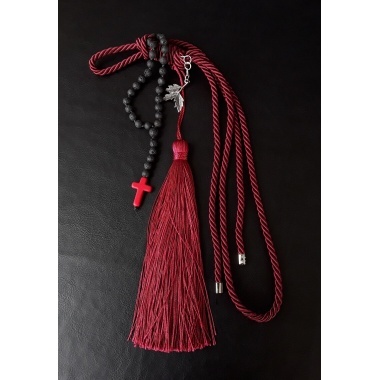 Red Cross incorporates the elements of 33 Black Lava Stones, the Cross, olive leafs and Howlite. - The Cross, to be able to shoulder your pain and to resurrect your true inner self. 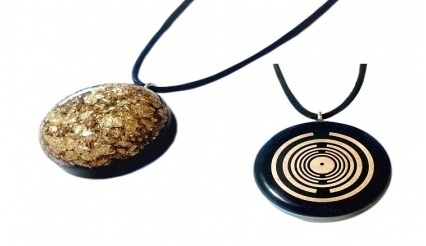 - Black Lava Stones, to heal. - Olive Leafs, so as for your happiness to last. 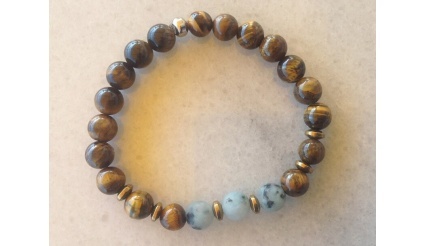 - Howlite, the calming stone to balance your energies and to reactivate your upper chakras. Finally, there will be ONLY 1 Red Cross good luck charm available worldwide. Meaning that once it is sold there won’t be another one. Mother Earth has indeed gifted us with many treasures. But there’s one stone that stands tall, simply because it’s a part of the earth’s womb, itself. And that is the volcanic lava stone. 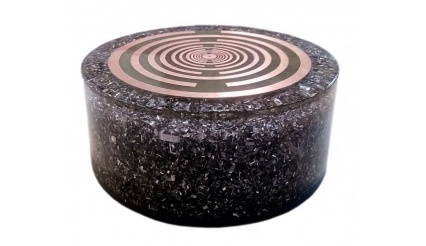 Once it arises to the surface and cools it is used and designed for fashion and spiritual use. 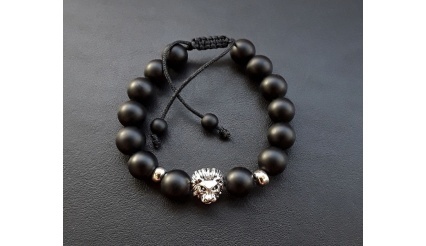 The black lava stone has been around for centuries and various indigenous tribes and communities have used black lava stone beads. 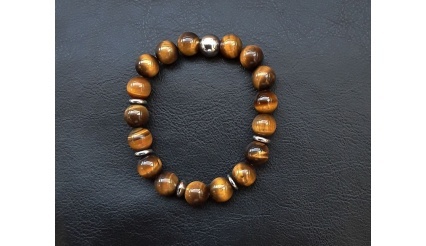 Although not as attractive as jewelry made from precious stones, a volcanic stone bracelet makes up for their earthy appearance with their spiritual mystique. 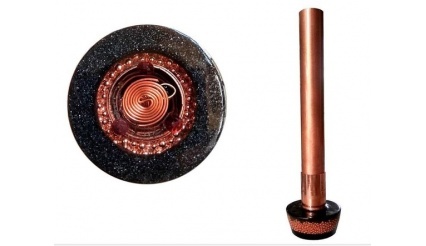 So, you may still ask yourself, what is lava stone? 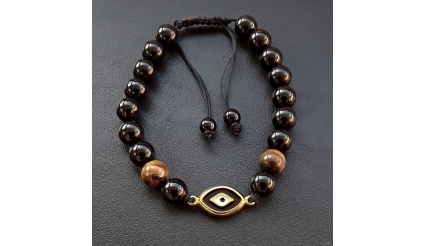 To break it up to you, lava stone or volcanic beads as we use them are precious stones that now a day are mostly used either as volcanic rock jewelry or as talismans, and are quite popular as accessories. 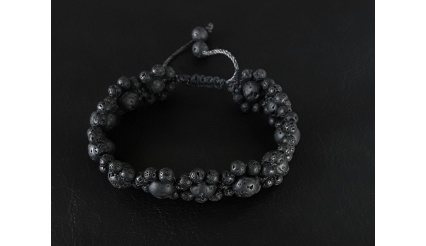 There’s a special bond between the black lava rock beads and our beloved planet. 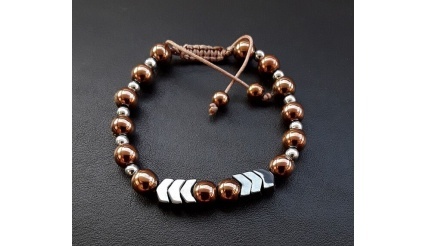 Knowing the fact that it comes directly from Earth’s core, the lava beads meaning is of grounding and connecting with nature. 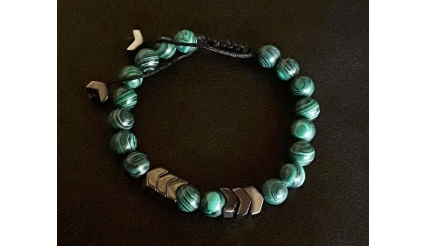 Native Americans would wear a piece a lava mineral before war for where it is believed lava rock energy would bring them courage and strength. 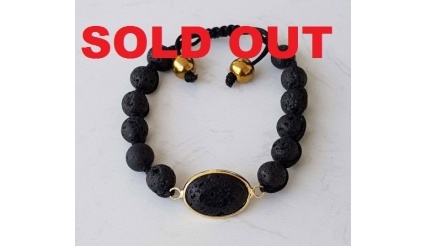 Thus why, it’s more common to see mens lava stone bracelets. 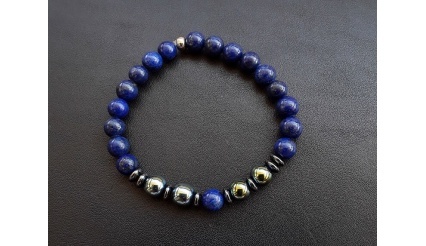 It’s believed that emotional and spiritual lava healing properties can be obtained by each person that wears a real lava stone bead bracelet, because of their strong association with the Earth. 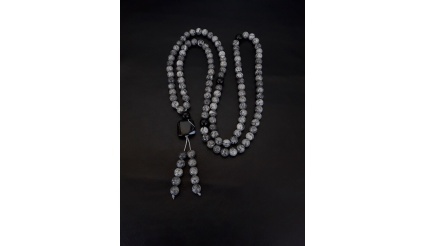 Due to this earthly connection, volcanic rock beads are seen as symbols of fertility, endurance and strength. 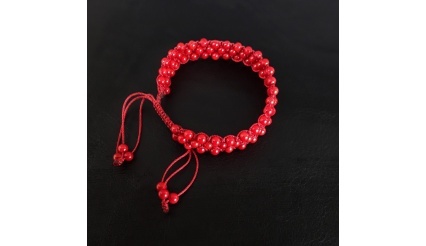 From a spiritual perspective, a lava gemstone is great for grounding the root chakra and starting your day off with a slight pump into some mindfulness meditation. 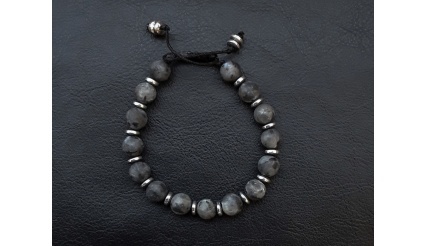 For better absorption of their lava stone healing properties, it is recommended to wear volcanic lava beads close within the skin. 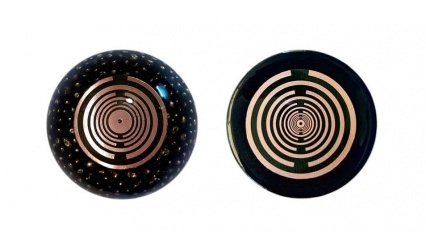 Moreover, they are considered as healing stones to bringing peace into the mind and spirit. 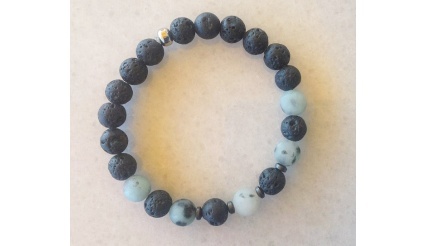 It’s believed that wearing an authentic black lava stone bracelet will allow the wearer to access energy freely, allowing a clear flow and use of lava stone healing to nurture themselves physically as well as spiritually. 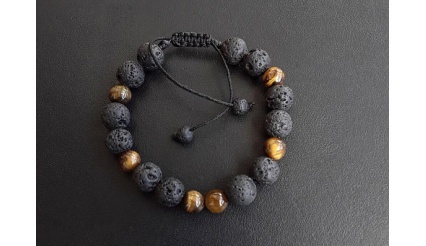 Furthermore, some cultures also believe that lava stone energy offer stability and courage during troublesome times, since they strengthen the wearer’s relationship with that of the planet. 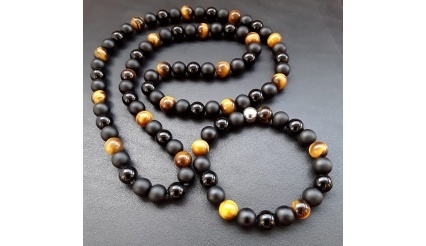 Traditionally, lava bead jewelry is said to have lava rock healing properties and they keep people warm in cold climates. These volcanic stones have made their journey, straight from the earth’s core, they are associated with spirituality and universality. 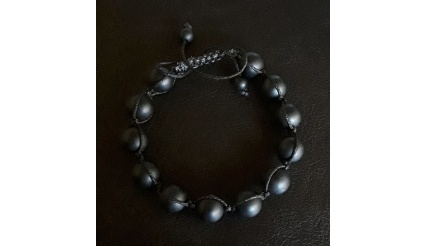 However, they offer more than just an aesthetic lava bead bracelet beauty; this stabilizing effects of a real black lava stone bracelet extends into the emotional and spiritual spheres by eliminating strong negative emotions, providing clarity and offering hope during difficult and emotional times. 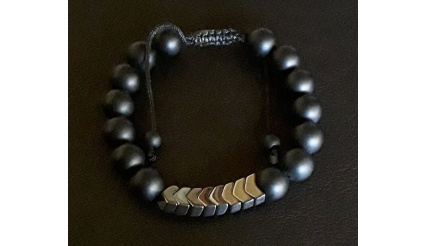 Most people use these lava stone bracelet benefits for their anxiety and mood swings, lava rock beads really help each person ground themselves and control their excessive thinking. Howlite has a natural color of white with grey markings in the shape of a spider web. However, it is known to be found in white, blue and green due to the process of applying dye. 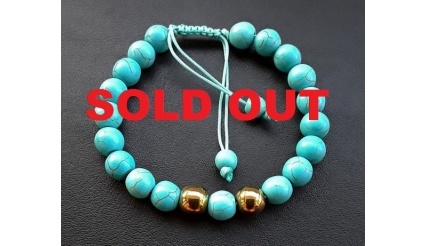 Be sure not to mistaken Howlite for Turquoise, as they have a similar appearance. Howlite has can be identified by its appearance of natural “GREY” lines. 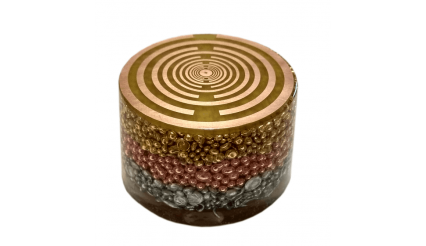 It is the stone of calmness, comfort, knowledge, memory and progress. It helps relieve an overactive mind. 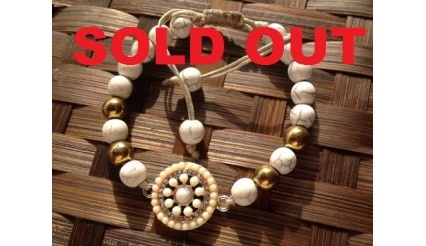 Some say that holding a piece of Howlite has the same effect as spending an hour at a spa. It has the ability to heal mentally, physically and emotionally. 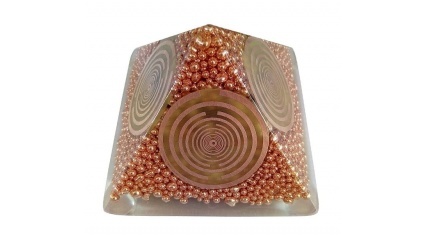 Added Note: This stone can help the special need children and all the crystal/rainbow children. 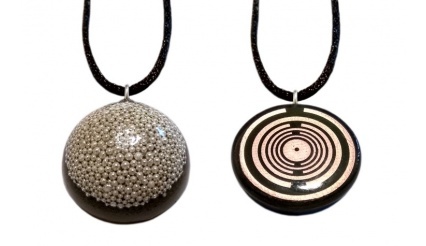 Have them wear it as jewelry, place under/inside their pillow or have them wear it in their pocket. Why Would You Use Howlite? Howlite is a stone of awareness. If you want to achieve a better understanding of yourself, of people, of the world, and of life itself, Howlite should be your go-to stone! 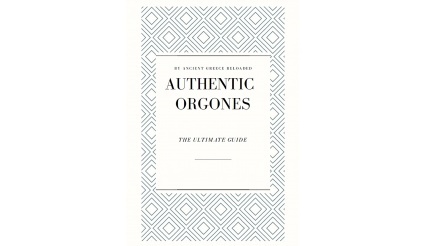 It will give you the gift of wisdom and enlightenment. It can help you connect to higher realms and remove the veils that are blocking the truths in your life. Howlite is a great tool to have during meditation because it can help you focus your mind. It can promote serenity of mind and remove any kind of distracting thought. It will help you get rid of your stress and anxiety because Howlite is also a powerful calming stone. 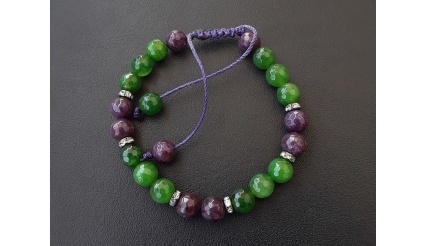 This stone will also work in giving you the strength to let go of unhealthy attachments and old emotional pains. It can help you process your emotions so that they can give you peace, happiness, and contentment in all aspects of your life. 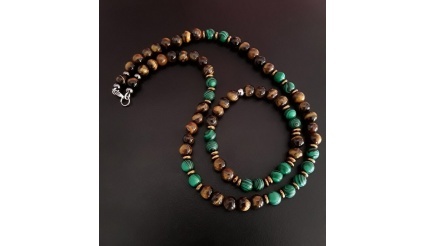 Howlite is a wonder stone that can effectively calm your upset or harried state of mind. It can soften or remove your anger, your aggressiveness, and your being unreasonable. It will eliminate selfishness and thoughtlessness. It will help you stop being overly critical about yourself, too. 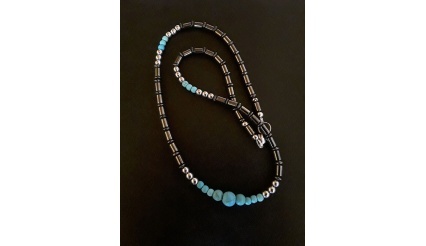 The energies of Howlite will strengthen your positive character traits. Your strengths will be your driving force, and your weaknesses will be your inspiration to become better! 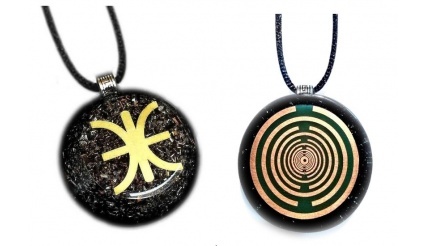 When you have a stone like Howlite working for you, you can also expect to overcome your difficulties in communication. You will be able to express what you want to say more freely and more effectively. Howlite can heighten your creativity and boost your desire for self-expression. It’s definitely a great stone to have if you’re seeking inspiration or motivation! The energies of Howlite can provide support in healing different physical and mental conditions. It can help cure insomnia when you use it as a gem elixir before going to bed. It can also act as a pain reliever for cramps and other forms of physical pains. It has been known to aid in the treatment of anxiety disorders and other stress-related illnesses. It’s also good for the bones and can help with bone-related diseases or conditions, like osteoporosis. 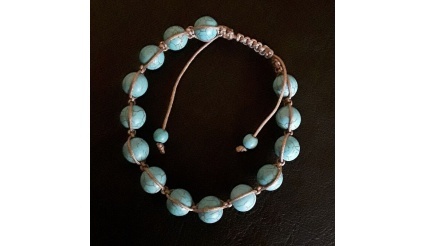 Howlite can balance your calcium levels and help in the proper distribution of much-need nutrients. 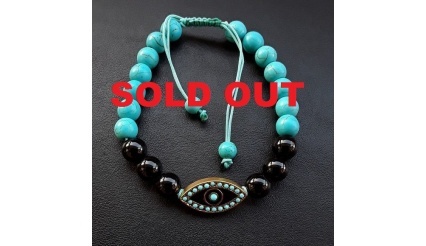 Howlite is good for the endocrine and circulatory system. It can also boost your skin health! It’s a great memory enhancer and mood stabilizer. It can also improve your learning abilities, especially if you’re suffering from ADHD. When it comes to wealth and abundance, Howlite can help you by improving your focus and concentration. It can make you zero in on your money goals and find creative ways to make them happen. 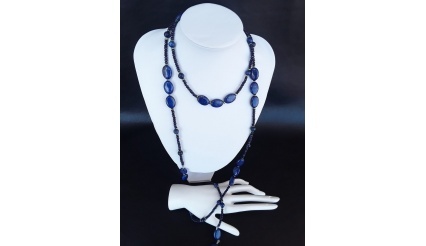 The energies of Howlite will also inspire you to generate new and wonderful ideas. It will keep you feeling inspired until you make progress. 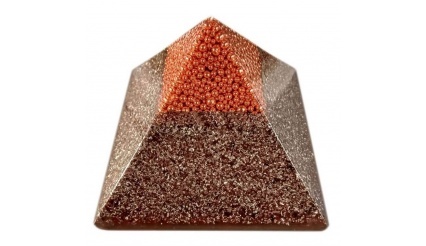 It will give you all the support that you need to attract wealth, luck, abundance, and prosperity! The energies of Howlite will teach you the value of patience. Not everything will go your way, and not everything will happen the way you want it to. When that happens, you need to demonstrate maturity, wisdom, and understanding. It may not be yours for the moment, but it doesn’t mean that it will never be! Howlite can help you get rid of your frustrations, your rage, your pain, and your fears. It will help you feel more self-assured and more at peace with what’s happening in your life. 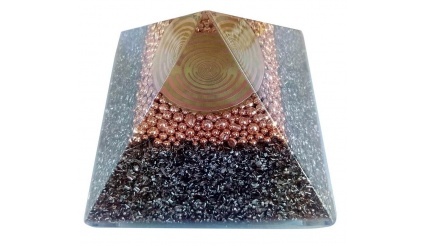 This stone has a calming effect on strong emotions, which is very beneficial if you are in a relationship and don’t always see eye to eye with your partner. When you are too angry or too hurt, you can do or say things that can damage your relationship beyond repair. 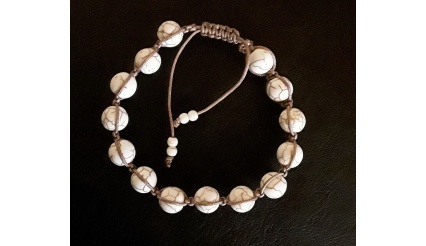 The energies of Howlite can help you stay calm and rational, and it will help you fight fair without slinging mud at each other or digging up the past every time. It will help you disagree without being hurtful, and it will make you more open to reaching a compromise together. Howlite can help you stay relaxed even when you let yourself go with the person you love. It will show you how not to be so tightly wound up that you forget to have fun! It will also give you the courage to go after what you want in the name of love. It will help you overcome your fears in love so that you will truly become happy. 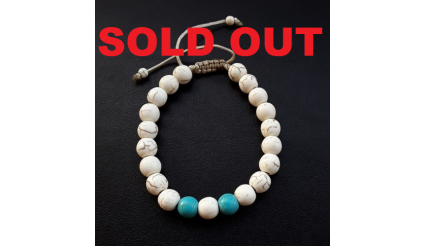 Howlite can guard you against self-doubt. It will reassure you that it’s okay to relinquish control in your relationship when needed. It can clear communication and strengthen your reasoning. It can also encourage emotional expression. The energies of Howlite will make you more aware about what’s happening around you. They will inspire you to become more compassionate and selfless. Howlite can help you become more fearless when it comes to your choices and decisions. 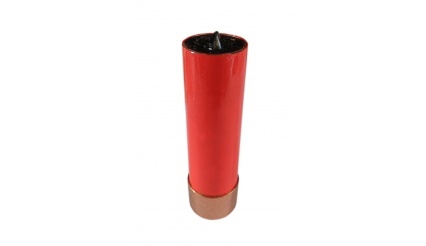 It will help you release negative emotions and any kind of emotional baggage. Most importantly, Howlite will give you a peaceful mindset and strengthen your commitment to your partner and your relationship. Howlite is a soft stone that can easily be scratched. It’s very vulnerable to chemical cleaners, and even acidic perspiration. Always use lukewarm and soapy water to clean your Howlite jewelry. Dry it with a soft cloth or a piece of cotton to remove any soap or water residue. If you have a dyed Howlite, don’t immerse it in soapy water. 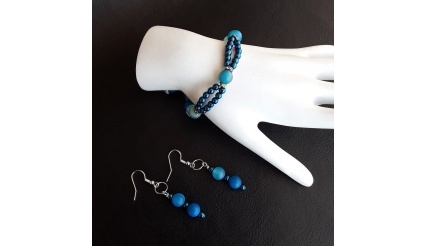 Make sure that you wrap your Howlite jewelry in a soft cloth and store it in a box or pouch where it will not get scratched, bumped, or crushed.